Kayla has been a Nail Technician for 4 years. She believes that everyone deserves to be pampered and have a day to relax. 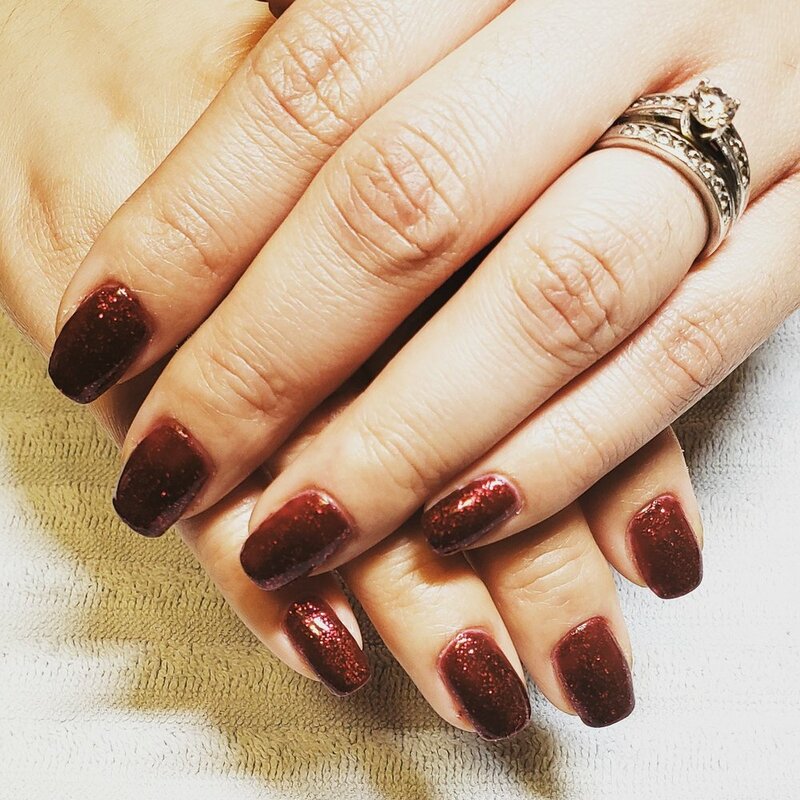 Her favorite type of manicure to do is Shellac because it has no drying time and lasts 2 weeks without chipping.